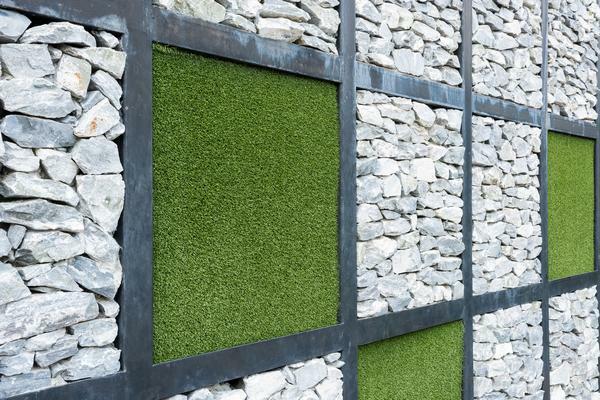 One of the primary benefits of artificial grass installation is instant aesthetics. Every property owner wants to have a beautiful lawn. Artificial grass installation keeps your lawn looking beautiful all year round. Artificial grass is also easy to maintain. There is no need to worry about watering, fertilizing, or mowing the lawn. Rely on Nasim and Sons Inc. for your artificial grass installation needs in Lakewood. We are an award-winning full-service landscape company providing residential and commercial clients with high quality artificial grass installation services. 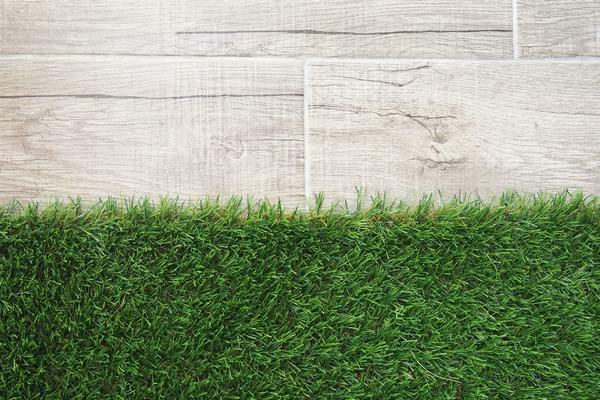 When you choose artificial turf, you save a lot of water. You do not need to regularly water your lawn to keep it alive. 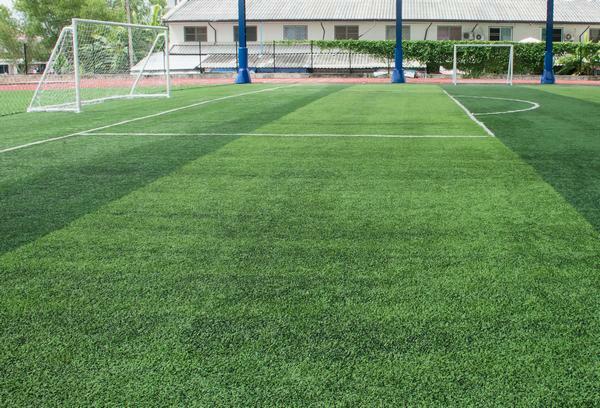 We are proud to supply and install top-of-the-line artificial turf products. Serving the entire Lakewood area, we can keep your lawn looking stunning throughout the year with artificial turf installation. Our friendly and knowledgeable team has years of industry experience, having performed synthetic grass installations for many satisfied clients. Clear communication is very importance to us, as is realizing the needs and visions of our clients. That is why we offer complete guidance from start to finish so that we can help you achieve best possible results. No two projects are the same, and our commitment to carefully understanding our clients’ requirements means that we can recommend the best suitable synthetic grass type for their Lakewood properties. We are extremely passionate about what we do, meaning that you can rest easy knowing that every synthetic grass installation project will be completed with attention and care. Why not schedule a consultation to find out how our synthetic grass products can transform your yard? For any additional information on our artificial grass installation services for Lakewood community, please feel free to call Nasim and Sons Inc. at (253) 777-3881.